Whatever tomorrow throws your way, bring it on, baby! Your baby needs to make messes. 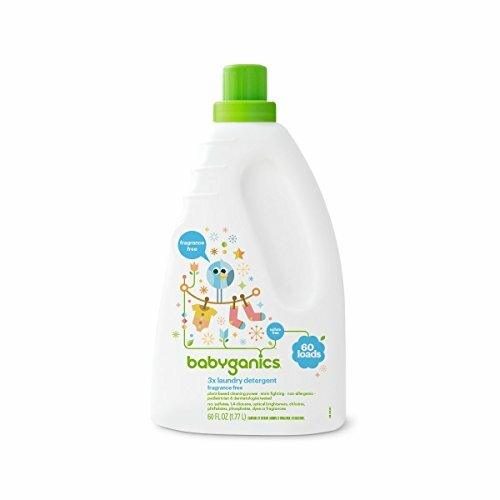 You need everything your baby touches to be spotlessly clean, and gentle. With this in your corner, it’s a fair fight against the stubborn stains and stinkyness comin’ at you. Or use as a pre-wash spot treatment. It rinses out clean so everything’s left soft, bright, spotless and oh so snuggle-ready.